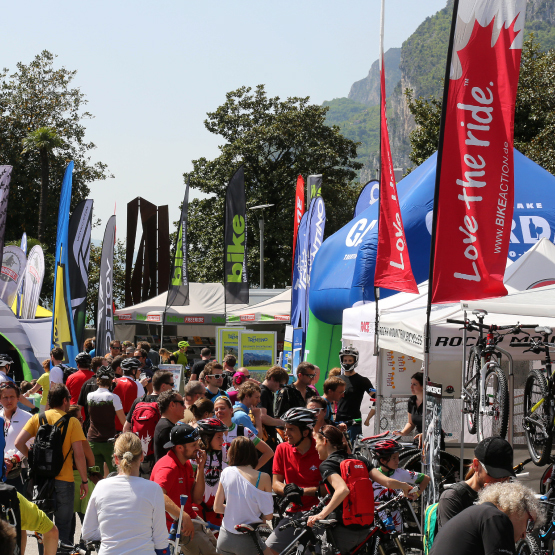 Like every year the Mountain bike season 2019 starts at the BIKE Festival Garda Trentino in Riva del Garda! 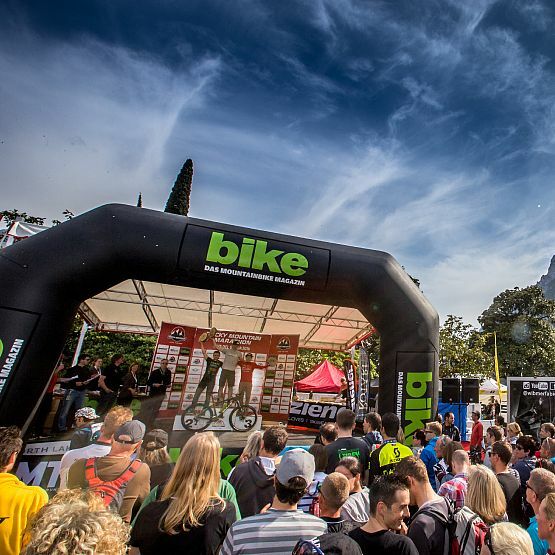 Usually more than 45.000 visitors and 3.000 participants are expected on this weekend. 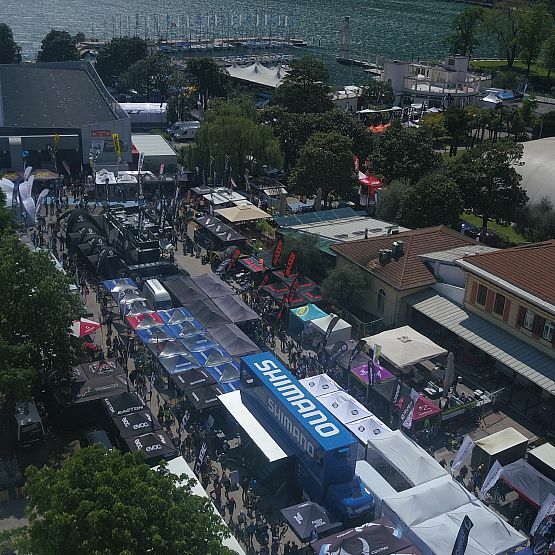 The focus of the season opener in Riva del Garda is the huge Expo are with more than 170 exhibitors and 300 brands of the bike scene. 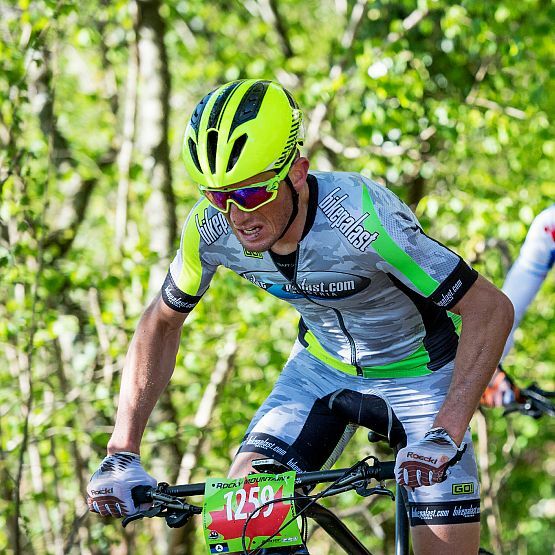 Our partners offer the opportunity to test products and bikes as well as special fair prices, lotteries and even more. Therefore, each visitor has the chance to get informed about the latest products of the bike scene. An absolute Must for every visitor is the Open Night on Saturday from 7pm to 10:30pm at the Expo area. The entry to the expo is free! Scott Enduro - ambitious Enduro trails are waiting for all participants. The trails around Arco offer spectacular views on the Lake Garda. Scott Junior Trophy - At the Scott Junior Trophy also the young generation can show their talent. Nevertheless having fun is the most important part of this side event.